If you are following me on Instagram you could have caught a glimpse of Nice Carnival when I used Instagram Live for the first time. 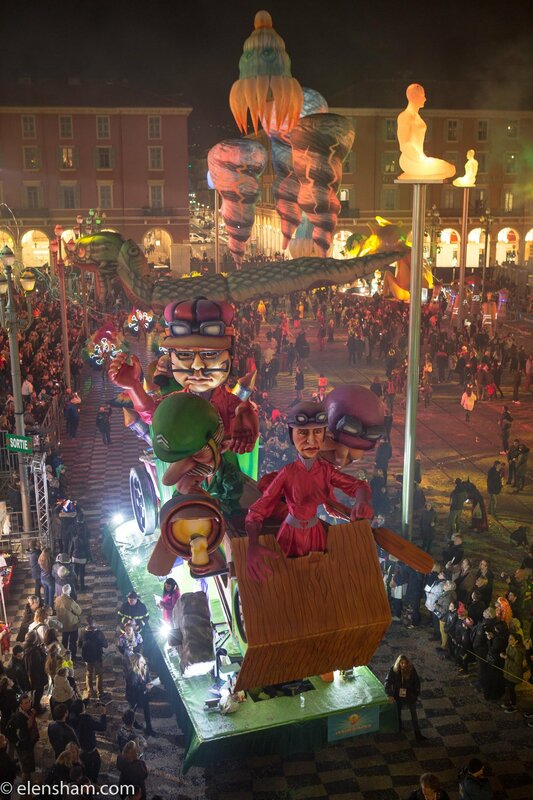 It was not the only reason to visit Nice but Carnival played an important role in making our visit even more special. Coming from London where winter sunny days are rare it was so inspiring just to see the mediterranean colours of the buildings and to fuel my mind and body with some sun. 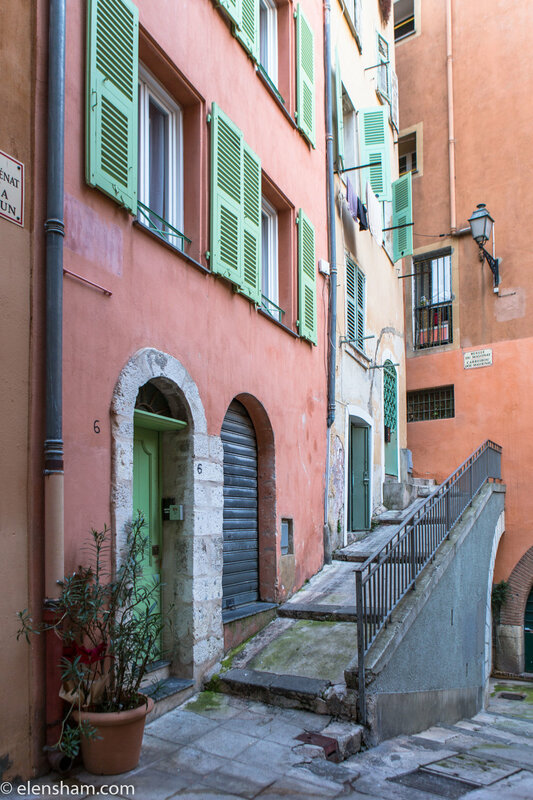 The above view over the old city of Nice is from Castel Hill - it's possible to take a free lift or climb the stairs to go up. 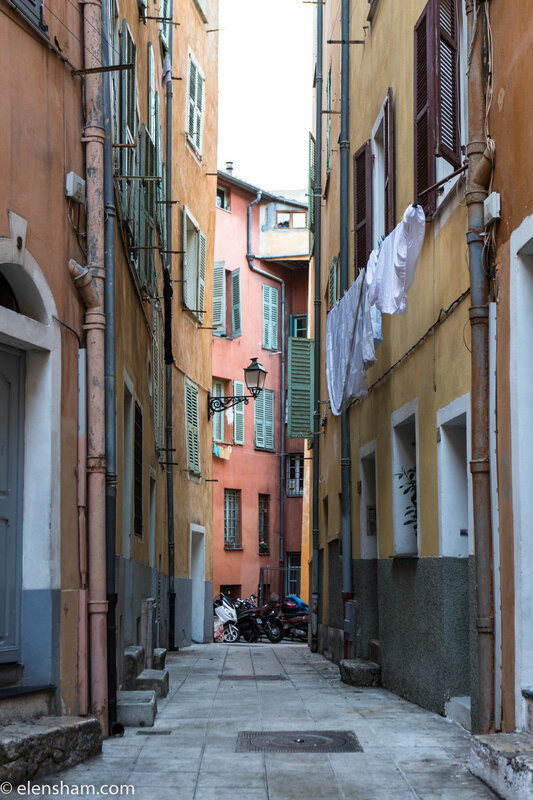 I couldn't get enough of the colours of Nice Old Town - it's narrow streets and brightly coloured facades that reflect the colours and style of Sardinian architecture. I have to be honest - I don't normally like big crowds of people and was a bit sceptical in the beginning about visiting Nice Carnival. I was surprised how well it was organised and how much fun it turned out to be! We visited on the day of Light Festival. It lasts for 2 weeks and there's also a Flower Parade and lots of other events - more info can be found here. 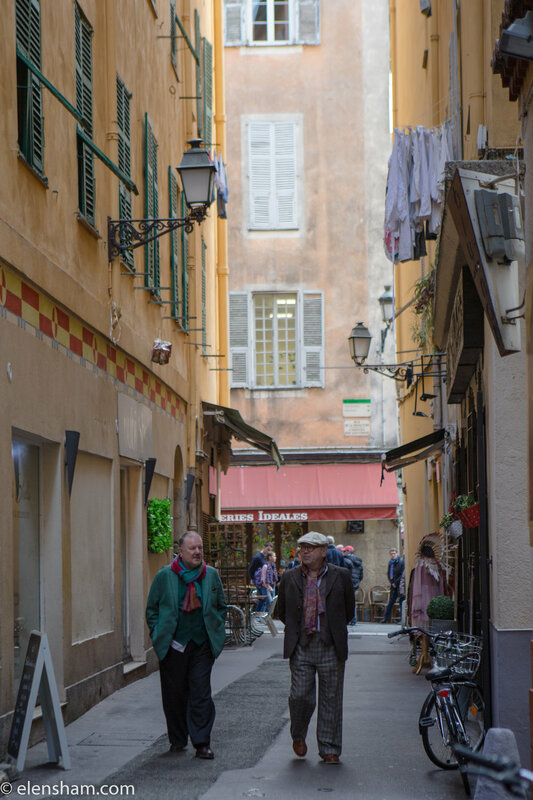 I was a guest of Cote d'Azur tourism. All opinions are my own. We stayed in Hotel Ellington that has a perfect central location - a few minutes walk from the old town and Nice Carnival events. A few weeks ago when it was still warm and sunny I had an opportunity to explore Dordogne valley - an area in south-western France most known for medieval castles, historic villages and beautiful landscapes. 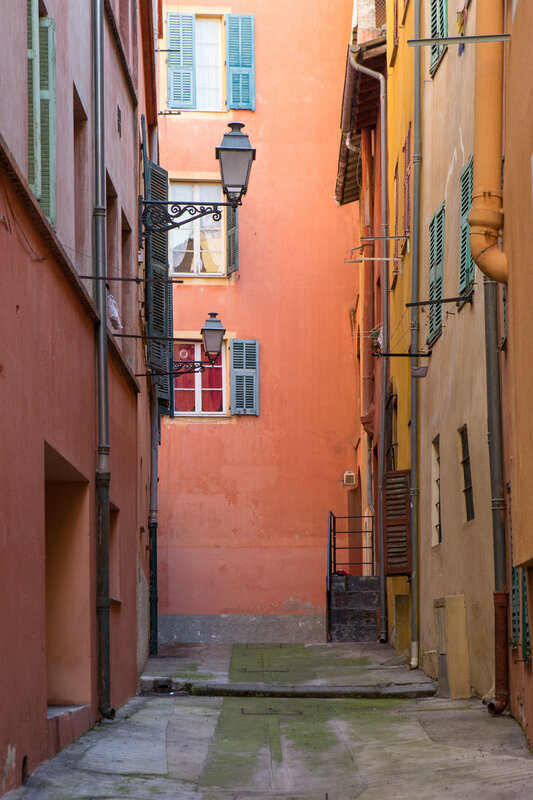 I have been to many other regions of France before but I was truly amazed how unique and untouched by modern architecture this area is! 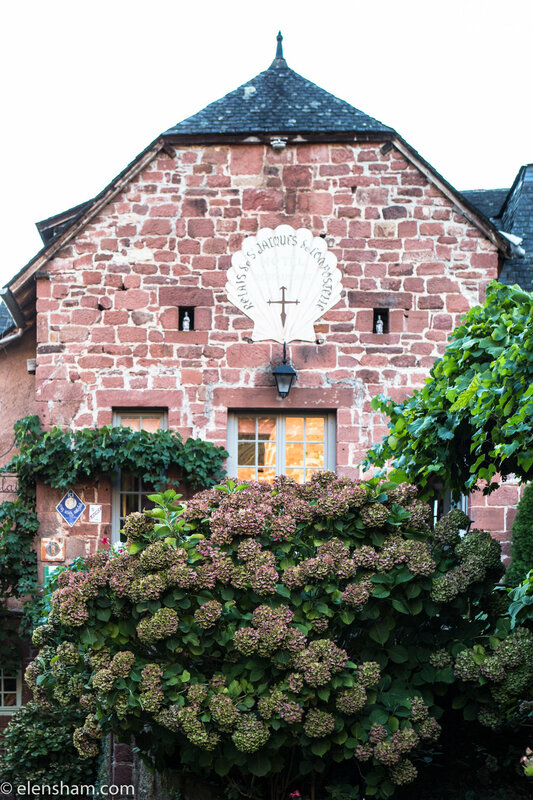 The first village that I visited, Collonges-la-Rouge is the only village in Dordogne valley that is entirely built with red sandstone. 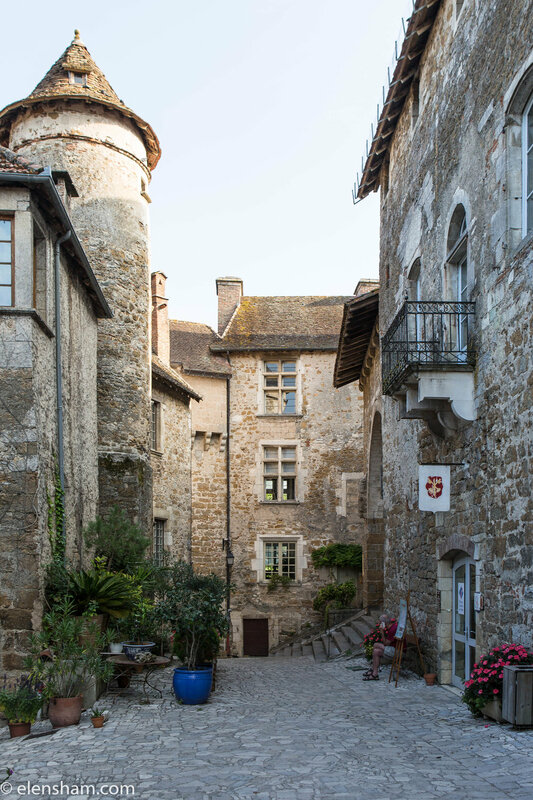 The village of Carennac was occupied from the Gallo-Roman period and early Middle Ages. Many buildings were destroyed during the Hundred Years war but some have survived from as early as 11th century! Rocamadour is probably one of the most visited villages in the region as it has been an important pilgrimage destination for centuries. The village also has a beautiful setting climbing up a cliff side. 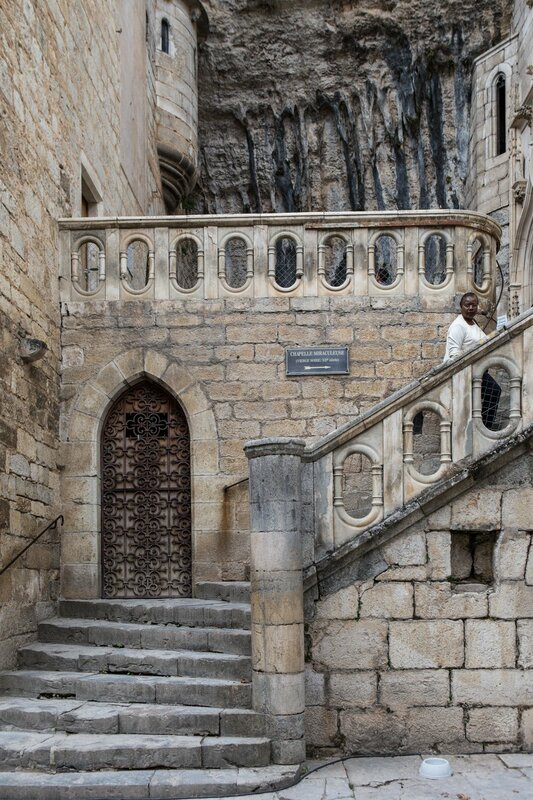 Flights of steps ascend from the lower town to the churches, built half-way up the cliff. The pilgrimage church of Notre Dame contains a wooden Black Madonna that became famous for its healing powers and soon became a popular stop on the pilgrimage path to Santiago de Compostela. I have so many photos from this trip that I had to divide them into 2 posts! Second post to follow very soon. Last week I was delighted to spend a couple of days with Ruinart to learn more about their champagne production. Ruinart was founded in 1729 and is the first established champagne house! The trip has started with a visit to La Cristal Room Baccarat, a museum and a restaurant ran by a Michelin-starred chef Guy Martin. The french designer Philippe Starck has transformed the former dining room of art patron Marie-Laure de Noailles, who used to occupy the townhouse, into a restaurant. We had some time to see the ball room and enjoy the amazing Baccarat glassware that is on display in the museum. Then we enjoyed excellent dinner in a truly beautiful setting – just imagine a combination of sparkling crystal chandeliers, big mirrors and exposed brick walls. 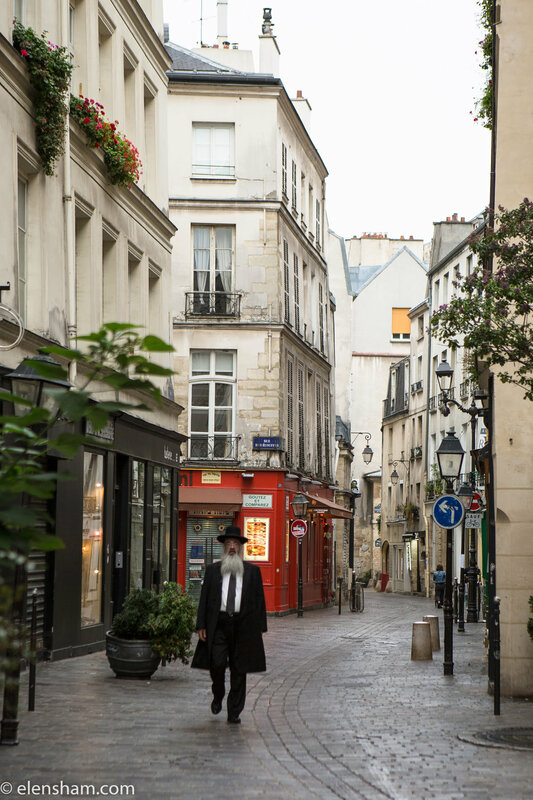 I had a few minutes to walk around Le Marais where we stayed before leaving for Reims to learn everything about champagne. We walked along the vineyards and learned that each bottle of champagne contains 1,4 kg of grapes! It was an amazing experience to take part in grapes harvest and actually pick the grapes with my own hands! Maison Ruinart (Ruinart house) where the magic happens. Later in the afternoon we continued with a few workshops and then visited Unesco protected cellars. Next day in the morning I had a few minutes for a quick walk around Reims and a speedy visit to Reims Cathedral. 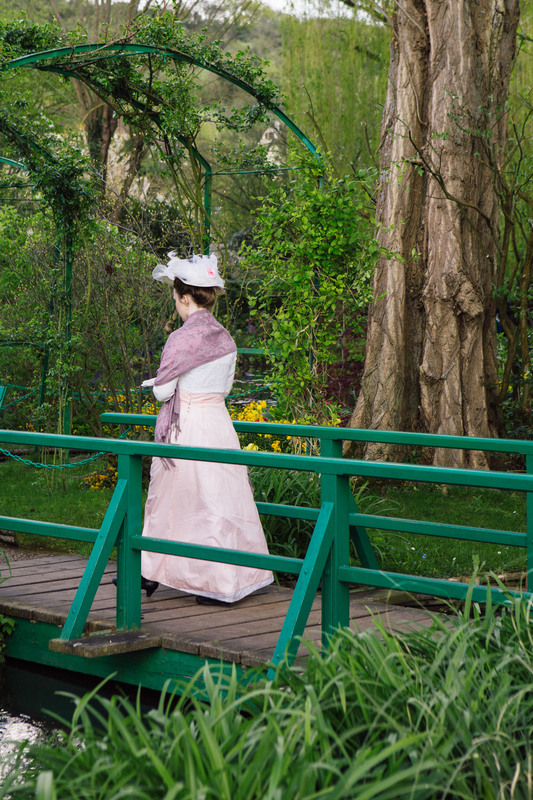 Visiting Claude Monet's house in Giverny is like stepping into one of his paintings. Monet himself has chosen all the colours for the house and plants for the garden. He has decided to paint the walls pink and the shutters green. The Gardens are divided into two different parts: a flower garden called Clos Normand in front of the house and a Japanese inspired water garden on the other side of the road. The Clos-Normand was modeled after Monet's own artistic vision. He spent years transforming the garden into a living en plein air painting, planting thousands of flowers in straight-lined patterns. 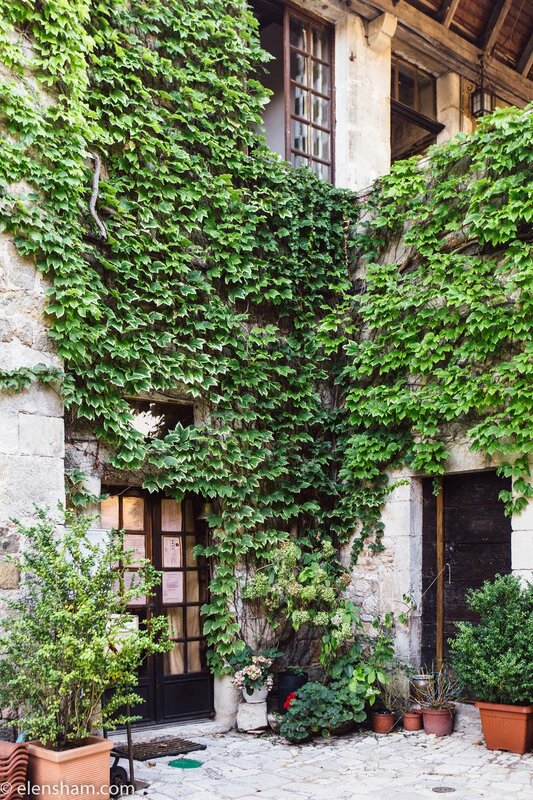 Depending on the time of the year you visit Monet's house you will see different flowers and plants in bloom. In 2016 the house and garden are open everyday from the 25th March to the 1st November. All the rooms in the house are filled with lots of light and offer great views of the garden. Monet's first studio, that later became his smoking room where the painter welcomed his visitors, art dealers, critics and collectors. Second part of the garden - the water garden shows Monet's fascination for Japan, with it's green Japanese bridge covered with wisteria, other smaller bridges, bamboo and above all the famous waterlilies that unfortunately were not in full bloom when I visited but should be in bloom all summer long.